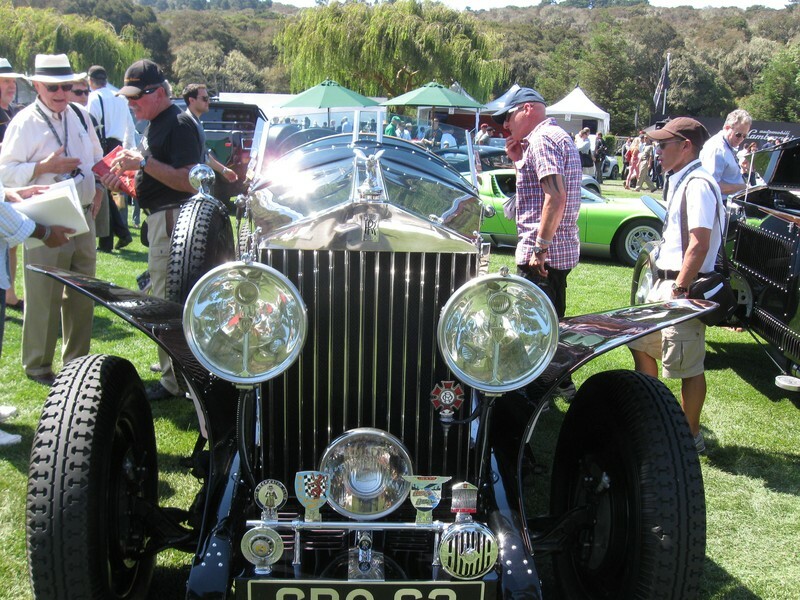 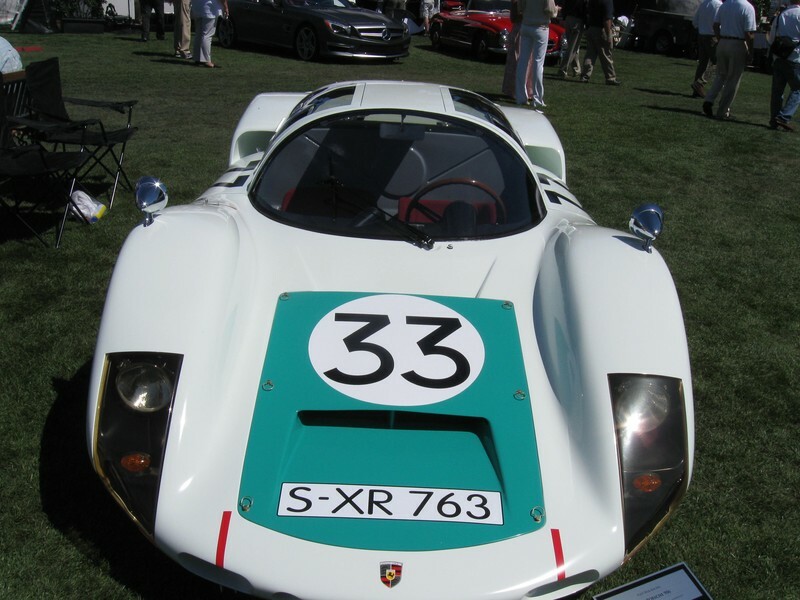 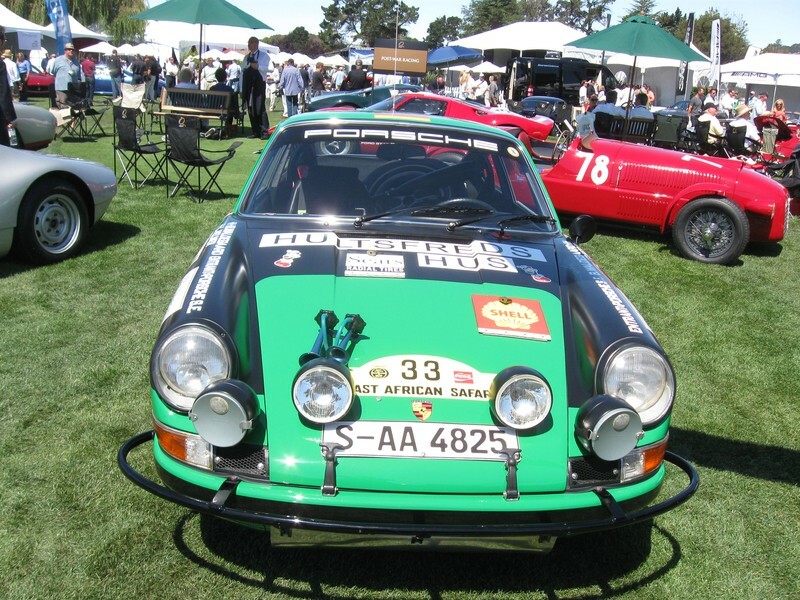 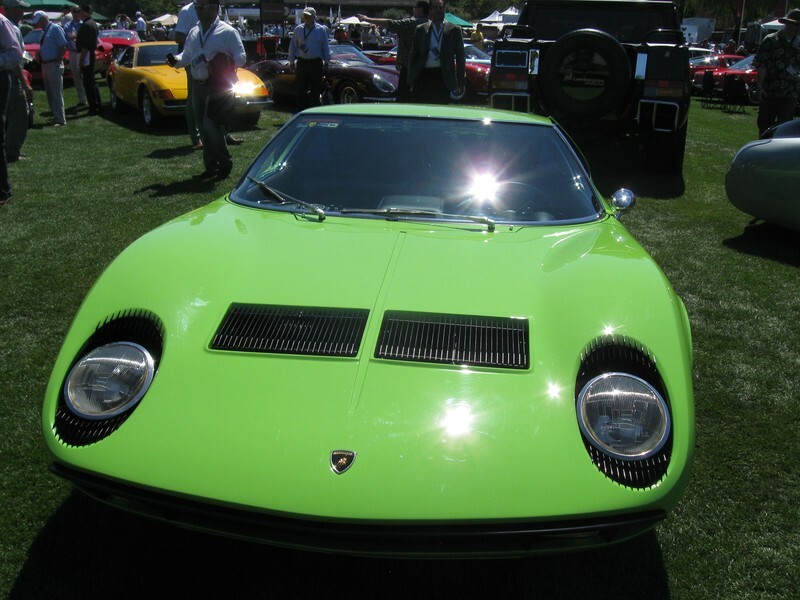 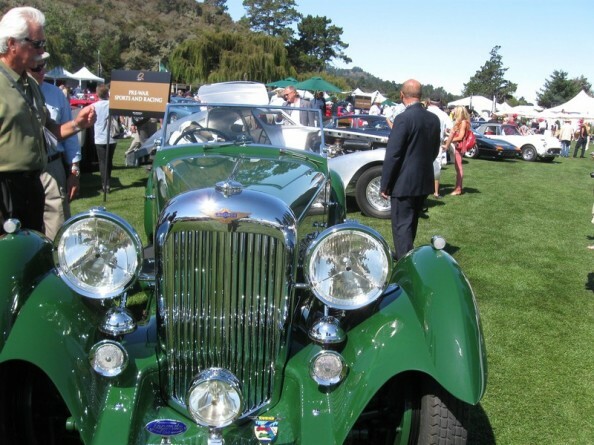 The Quail Motorsports gathering at Carmel Valley in California is only part of the summer 10-day celebration of everything automobile in the Monterey Peninsula, but is probably still a bit of a hidden gem, getting less publicity than the Pebble Beach Concours d’Elegance. 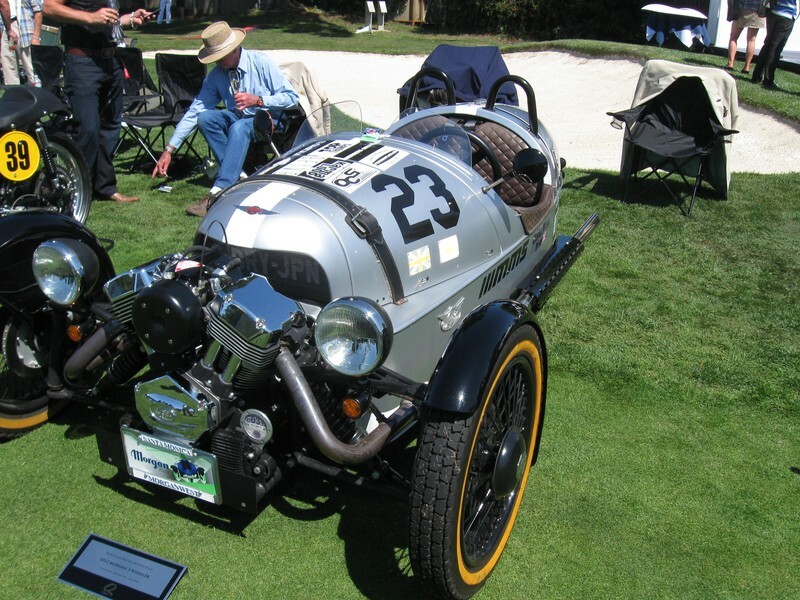 As you can see from the samples below, when you’re planning on next year, whether old, classic, real old or new and innovative (like the beautiful Morgan 3-wheeler), paying a visit to the Quail is more than worth your while. 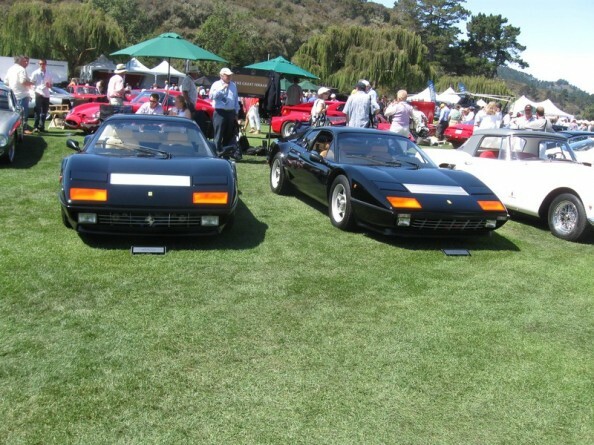 The left car is the 1980 model, the right one is from 1982.